J & B offers design-build services. Allow us to go step by step with you through the construction process. 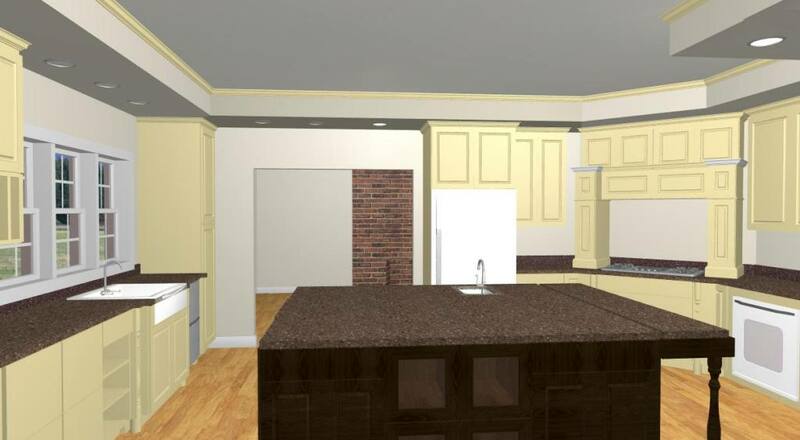 With our CAD program, we can show you 3-D modeling of your project. This will give you an opportunity to see your project before the actual work begins. This avoids costly changes to the project when it does not look the way you thought it would in your mind. Should you already have a design from an Architect or Designer, we will work closely with them to bring your project to a successful conclusion.